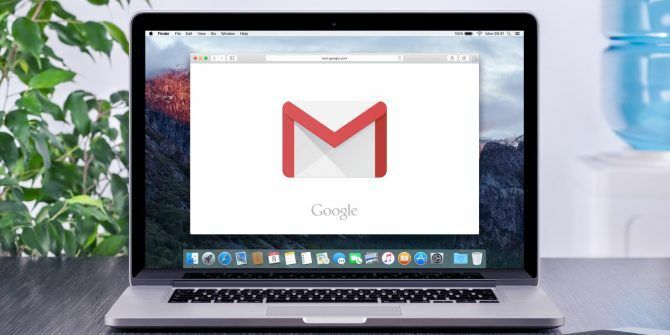 Mouse clicks are extremely inefficient, which is why the first thing every Gmail pro learns is how to manage everything using only the keyboard. When these Gmail keyboard shortcuts become second nature, your productivity will skyrocket. And the best part is, there aren’t that many you need to know! Download the "Most Useful Gmail Keyboard Shortcuts" cheat sheet now! Once you’ve mastered these Gmail keyboard shortcuts, you can take your email efficiency one step further by installing some of these Gmail productivity browser extensions 7 Productivity Gmail Extensions for Your Browser 7 Productivity Gmail Extensions for Your Browser If you use Gmail on the web, these browser extensions can boost your productivity. Reduce time spent in your inbox and do more of what's really important. Read More . You’ll wonder how you ever lived without them! Explore more about: Cheat Sheet, Gmail, Keyboard Shortcuts, . With Quantum you cannot export passwords!! !